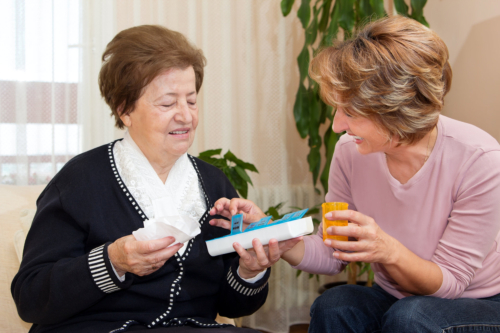 At Home Care Senior Services, Inc. we provide superior health services that exceeds both doctor and patient demands. Our trademark lies in the Quality Service and Trust that our clients have for us. Please call 832-524-0712 to request for home health care services for yourself or a family member. 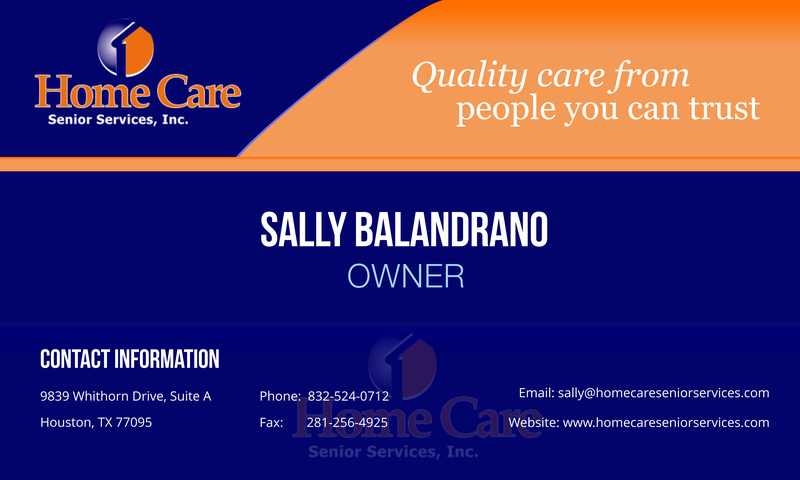 Home Care Senior Services, Inc. specializes in helping individuals and families cope with health crises in their homes.